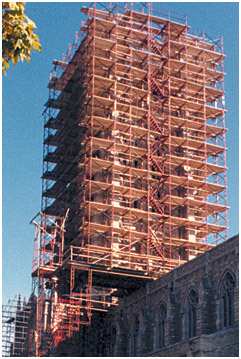 Superior has built one of the best safety records in the business while erecting scaffolding and shoring systems throughout the East coast. Our EMR ratings are exceptionally low for our industry. Download our documentation for safety practices and guidelines in PDF format.